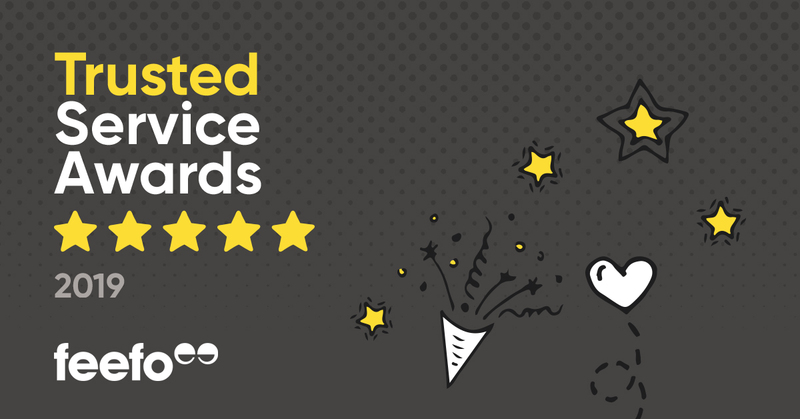 For the 4th year in a row Keysound has been awarded the Feefo Gold Trusted Service award. We would like to thank our customers for their wonderful reviews we really appreciate you taking the time to fill them in. Korg PA4X NEW Operating System OS 1.2.1 OUT NOW!! Korg PA4X NEW Operating System OS 1.20 OUT NOW!! Korg PA3X NEW Operating System OS 1.63 OUT NOW!! Songbook editor 1.5 for Korg PA900, PA600 and PA300 OUT NOW!! Korg PA900 OS 1.10 OUT NOW!! New Roland Pianos Coming Soon?